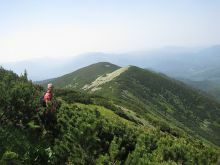 A four-day trekking tour in Gorgany, the wildest region in the Carpathian Mountains. It is the best choice to get acquainted with Ukrainian Carpathians. stony ridges and high peaks. 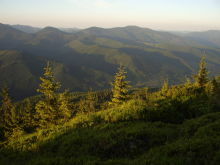 Gorgany Mountains is considered to be the wildest region in the Ukraine. 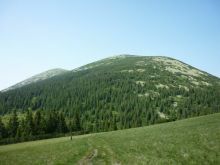 Here is almost purest environment in the whole Carpathians. The mountains of this region are rocks, sandstone, what makes them rather interesting to trek. 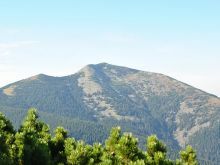 Simultaneously, Gorgany is the least accessible part of the Ukrainian Carpathians. It is hard to reach because of its very steep slopes and stony mountains strewn with boulders, called “gorgany” by local people. That is why this unique area forms the Gorgany Natural Reserve. 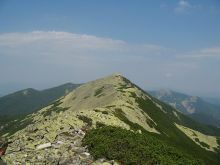 This trek is focused on the highest ridge of Gorgany, including Syvulia Mountain (1818 m – the highest peak of this region). You will explore the wild pine forests and green valleys, rocky ridges and peaks; taste the purest water. We will stay for the nights in tents, camping on the valleys with springs and enough wood to make a fire. In case, if the weather will be rainy and it will be difficult to make a fire from the wet wood, we will cook on gas stoves. Going by mini-bus to Bystrytsia. Making a camp at the end of the village Bystrytsia. Cooking on fire. 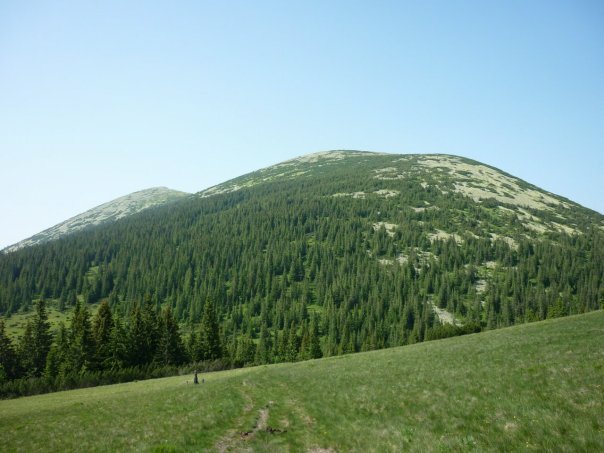 Hiking via the Legions’ Pass, Tavpishyrka ridge to the meadow Rushchyna (stay for a night). It is an easy day to walk. 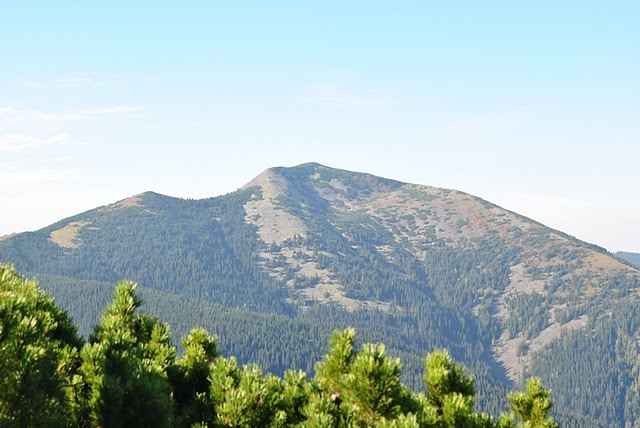 We have to come nearer to the ascent on the highest mountain in Gorgany – Velyka Syvulia Mountain. We will hike to the meadow Rushchyna (a good place for making camp, as we will have water and plain locations to lay a tent) via Legions’ Pass and Tavpishyrka ridge. All the time we will walk by the well-marked dirt road and path. 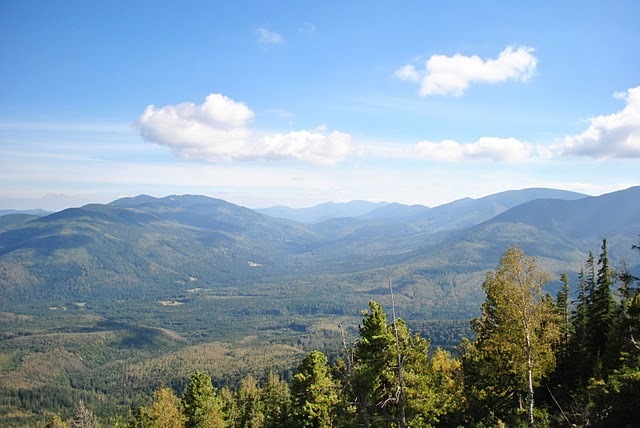 You will watch the picturesque views from the Tavpishyrka ridge on the whole Gorgany. Distance to walk: 22 km. 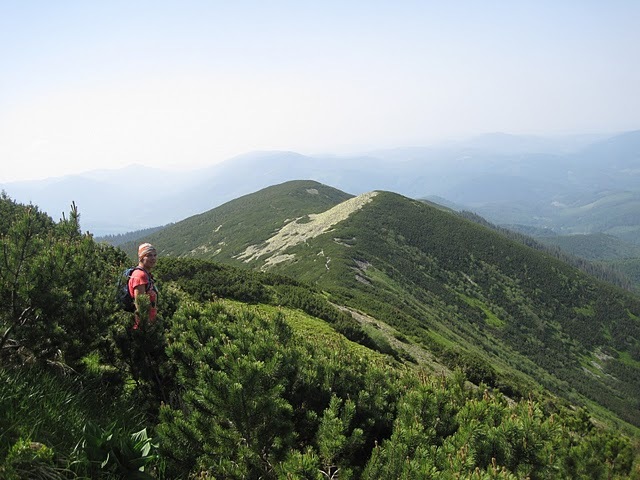 Overfall of the height: 810 m.
Hiking via Mala Syvulia Mountain (1818 m.), Velyka Syvulia mountain (1836 m.), Lopushna Mountain (1694 m.), Borevka Mountain (1596), pasture Pohar, Mala Borevka mountain, Ihrovets Mountain (1804 m.), Vysoka Mountain (1803 m.) and camping on meadow Serednya. We begin our ascent from the meadow Rushchyna via Mala Syvulia Mountain to Velyka Syvulia Mountain (the highest mountain in Gorgany). It will take us about two hours and a half. While walking along the ridge, we will watch the remains of trenches of the period of the First World. We will slope a little to the pasture Pohar and then again ascent via Mala Borevka Mountain on Ihrovets Mountain. You will watch splendid views on the whole Gorgany. Today we will make our camp on the meadow Serednya (water and plain places for the tents). Distance to walk: 19 km. Overfall of the height: 2060 m.
Short characteristic of the day route: well-marked path from the meadow Rushchyna via the ridge to the Serednya meadow. Sloping to Stara Huta village from the meadow Serednya. Departure to Lviv. 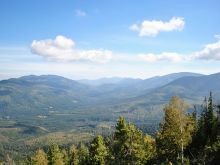 While camping on the Serednya meadow, you will watch the views on the whole ridge and peaks, we were hiking today. If the trip is made in July-August, You will have a chance to taste Carpathian bilberries when sloping via the meadow Serednya to the village Stara Huta. Distance to walk: 12 km. Overfall of the height: 641 m.
Short characteristic of the day route: sloping from Serednya to Stara Huta village by the dirt road along the river. Approximate time of the walk: 5 hours. Please, check what to take with you in a mountain trip. The tour starts from Lviv, but alternative pick up places could be arranged. We could offer you to stay a few days after the tour in Lviv. And here you can find information about the hotels, apartments and hostels.